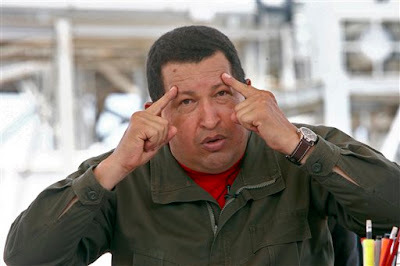 CARACAS, Venezuela — President Hugo Chavez says he has a new book for President Barack Obama: "What is to be Done?" by communist Vladimir Lenin, founder of the Soviet state. The book jumped the next day to the No. 2 seller on Amazon.com.